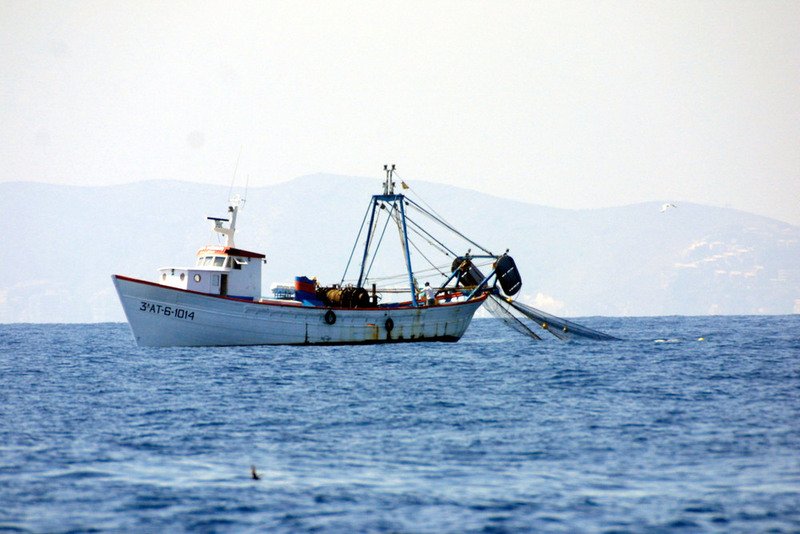 Published today, the European Commission’s post-2020 funding strategy for the maritime and fisheries sector (EMFF) falls significantly short of the EU’s stated ambition to create sustainable business models for fishers and contribute to the good environmental status of marine waters across all EU sea basins. Whilst WWF welcomes the Commission’s intention to simplify access to funds so they may be properly distributed and spent by Member States , clear mechanisms are lacking on how to verify that money is in fact spent where it is most needed and that financial aid is allocated for the sustainable management of the ocean to improve marine biodiversity and ocean resilience. It is promising to see that the proposed EMFF supports allocating funding to improve the management and restoration of Marine Protected Areas; however, it is unclear how the Commission is going to ensure that money is actually being invested to protect these sites. How will EU Member States achieve a level playing field and increase capacity in sustainable management of the marine environment across EU sea basins without clarity on social, environmental and economic priorities for the fund? The preferential access to funds for small-scale fishing vessels (those under 12 meters in length) who have historically been at a disadvantage to secure funding, is a significant improvement in the new EMFF proposal. However, the proposal to grant certain small-scale fisheries subsidies for the acquisition of second hand vessels and to continue to allow the replacement of engines is worrying, as it risks increasing fishing capacity in unsustainable fisheries. 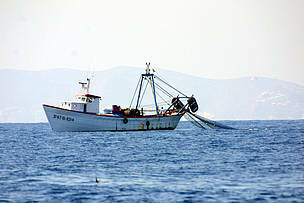 This may move the EU further away from ending overfishing - one of its key objectives of the Common Fisheries Policy . It also threatens to undermine the EU’s ambitious position in ongoing negotiations to end harmful fisheries subsidies in the World Trade Organisation that aim to achieve UN Sustainable Development Goal Target 14.6 by 2020 . In addition, the European Commission has re-introduced the possibility of controversial payments to fishers to destroy their vessels in a technique known as “scrapping” . The Commission has missed a crucial opportunity to guide the investment of public resources into positive change for the ocean, such as by promoting sustainable fishing techniques and reducing the fisheries footprint on the wider marine environment. Of the 6.4 billion Euros that have been allocated for the period 2014-2020, EU Member States have spent only 8% (https://cohesiondata.ec.europa.eu/funds/emff).